IBM is committed to compliance with the Accessibility for Ontarians with Disabilities Act (AODA),Accessibility for Manitobans Act (AMA) and the Ontario Human Rights Code in the recruitment process. If you are an individual with a disability that requires a reasonable accommodation or are unable or limited in your ability to use or access our recruitment tool as a result of your disability, you can request reasonable accommodations in the recruitment process by sending an email to recrops@ca.ibm.com. 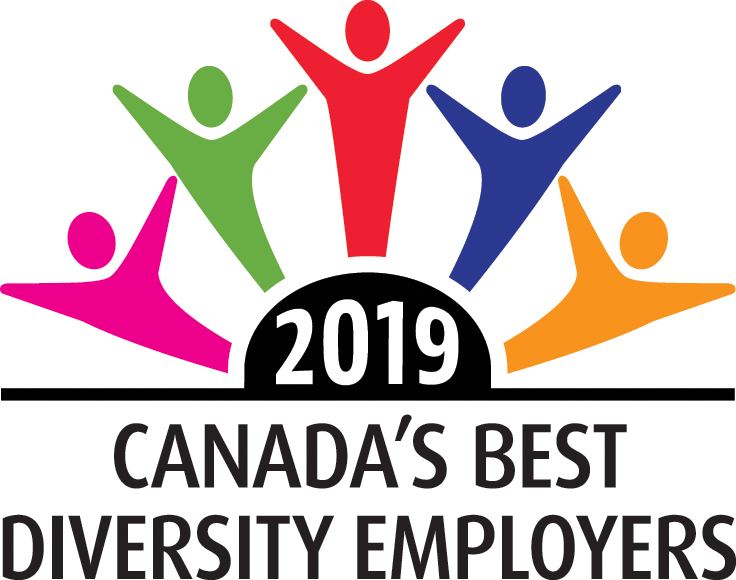 IBM Canada is proud to announce that we have been selected as one of Canada's Best Diversity Employers for 2019! In 2018 we were also recoginsed with the Fragomen Worldwide Best Diversity Initiative from the National HR Awards and the 2018 BLOOM! Award from the Canadian Centre for Diversity and Inclusion for our 365 Ally Engagement Initiative. At IBM in Bromont, we transform the world's most advanced semiconductors into state-of-the-art microelectronic components that are used in the entire line of IBM systems as well as in a wide range of products produced by our outside customers. In May of 2017 a global 365 Ally Engagement initiative was launched, led by Nancy McTavish, one of our Canadian Leaders. 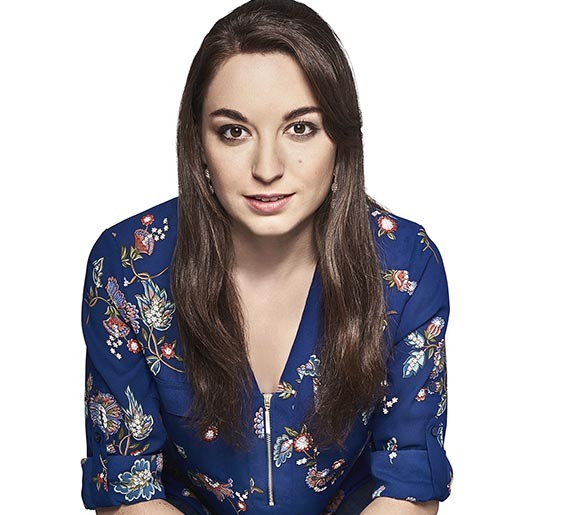 The mandate was to accelerate the engagement of new and existing IBMers as Allies by delivering a global strategic program that leverages our Pride@IBM gateway, which is a global online platform for all IBMers where we share breaking news, upcoming events, videos and more on the LGBT+ community. To learn more, please click here.